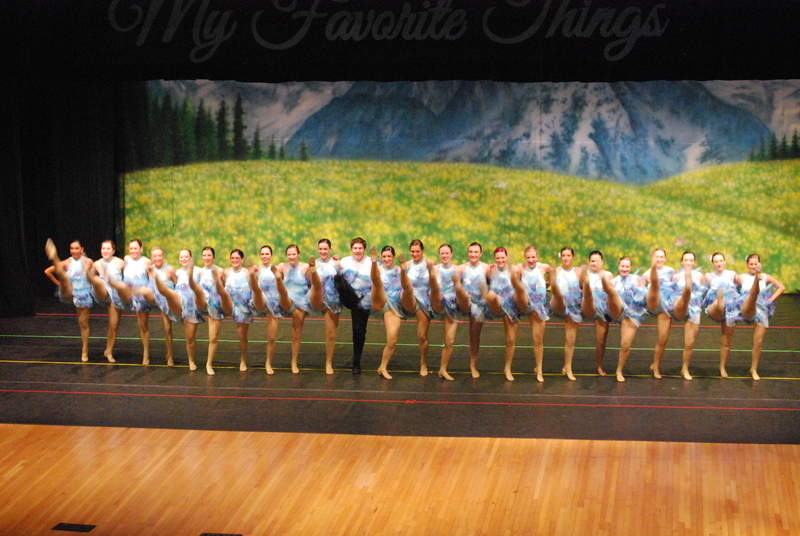 Our Mission: To share our love of dance! 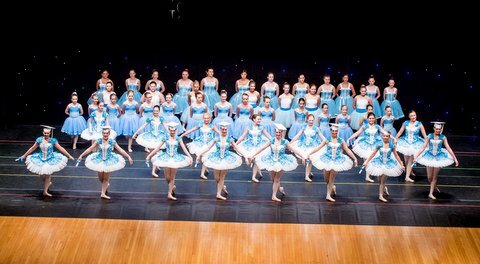 Rising Star Studio of Dance Arts opened its doors in 1989. 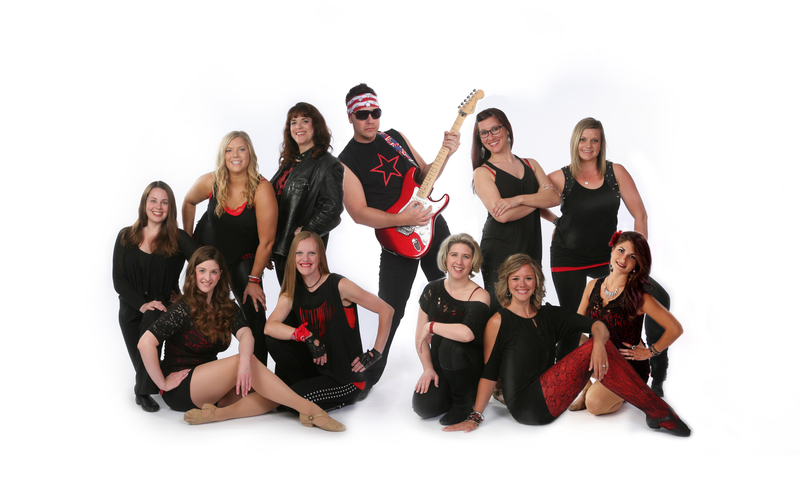 Owner Lori Arendsen and her high-energy staff are dedicated to education in the performing art of dance. 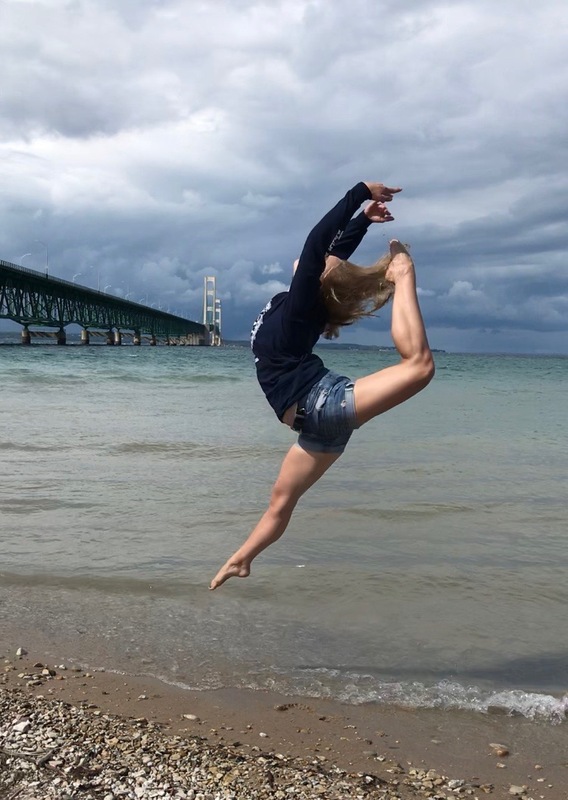 With three locations, Waverly, Grand Ledge, and DeWitt, the studios offer instruction in several forms of dance to students age 15 months and up. 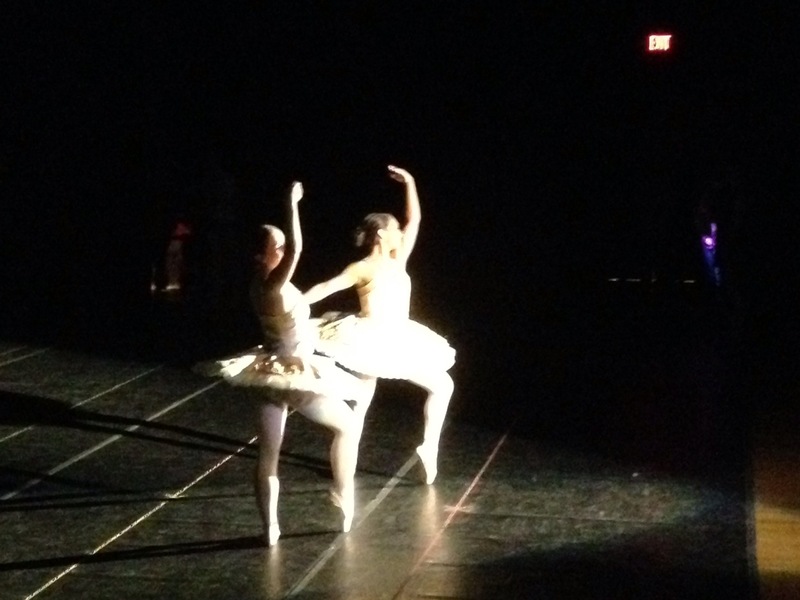 The studio presents a professionally run recital in the spring, which includes all dance students. 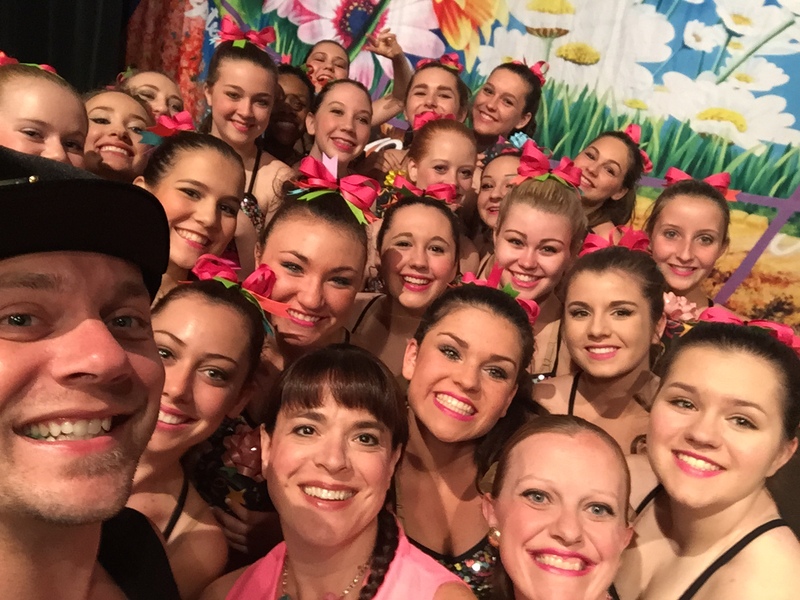 Select groups also appear locally and throughout the state to entertain and compete. 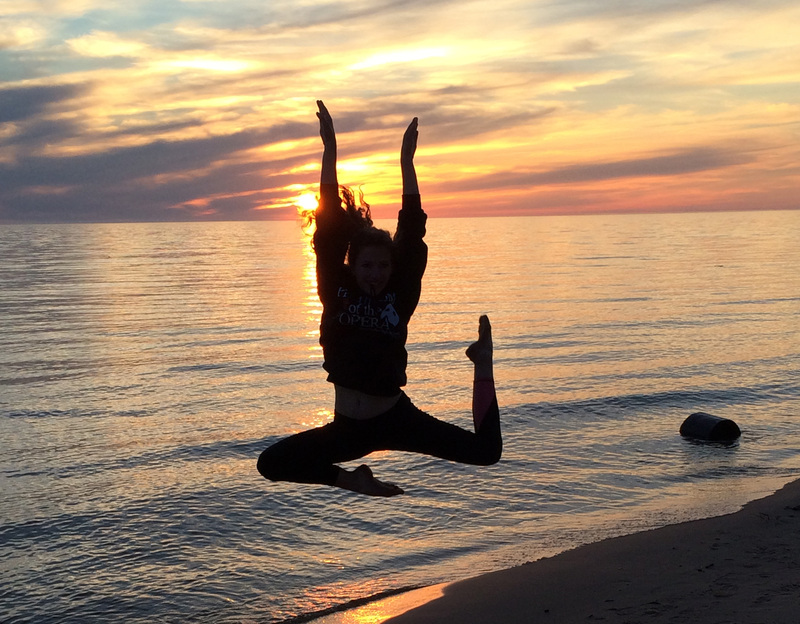 These additional performance opportunities are cornerstone to developing the advanced dancers. 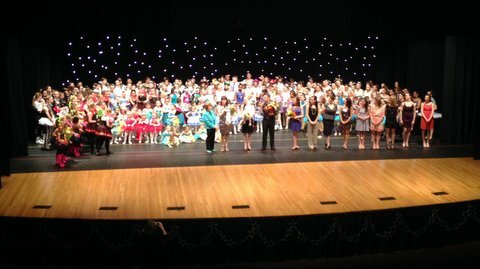 Rising Star is constantly striving to offer the best dance education possible with a respectful, positive, family feeling. The carefully chosen staff finds the fine line in the classroom where learning is paramount, and smiles are plentiful. 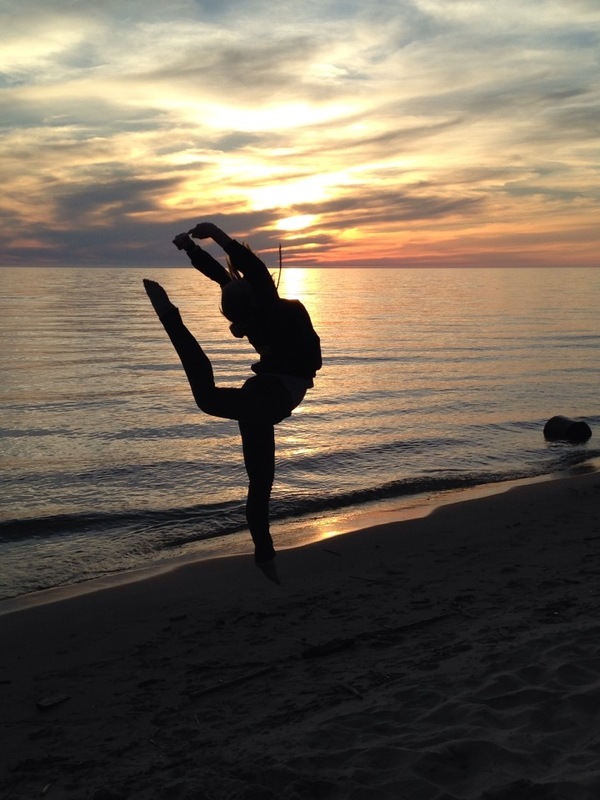 The value of dance from owner/director Lori Arendsen: "Being a dancer, a performer, an artist, brings confidence and poise. That confidence will be carried throughout life's journey. 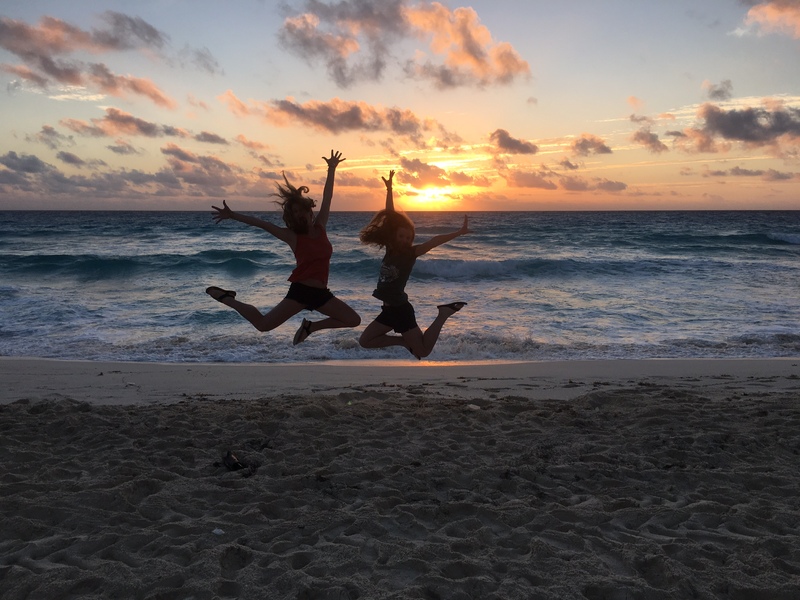 The joy it brings and the friendships made are priceless!" 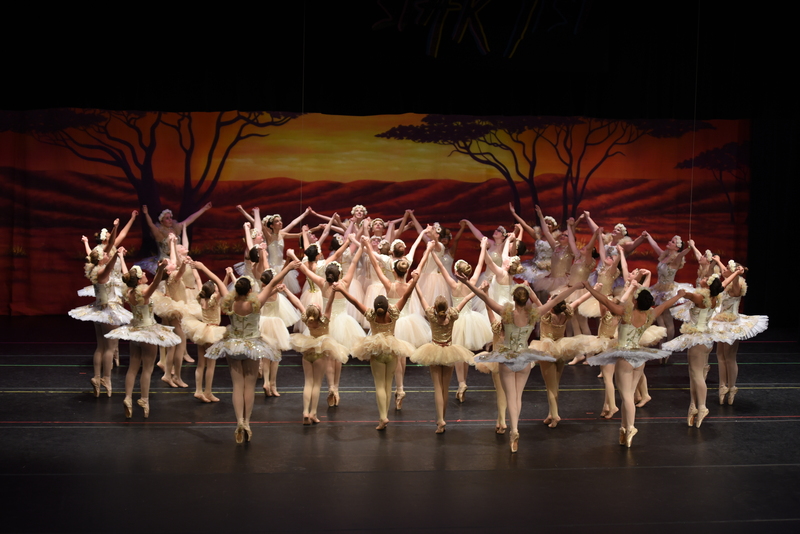 The Recital Details for each studio are now available for download under the "Classes > Spring Recitals" menu and at the bottom of the "Spring Recitals" page. 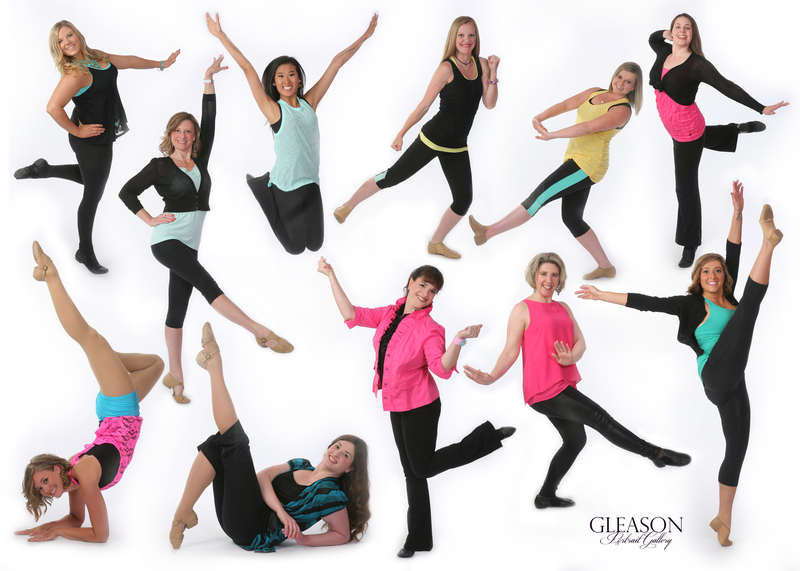 Shoe fitting for spring dance session is Monday, May 6th from 5-7 pm at the Waverly studio! 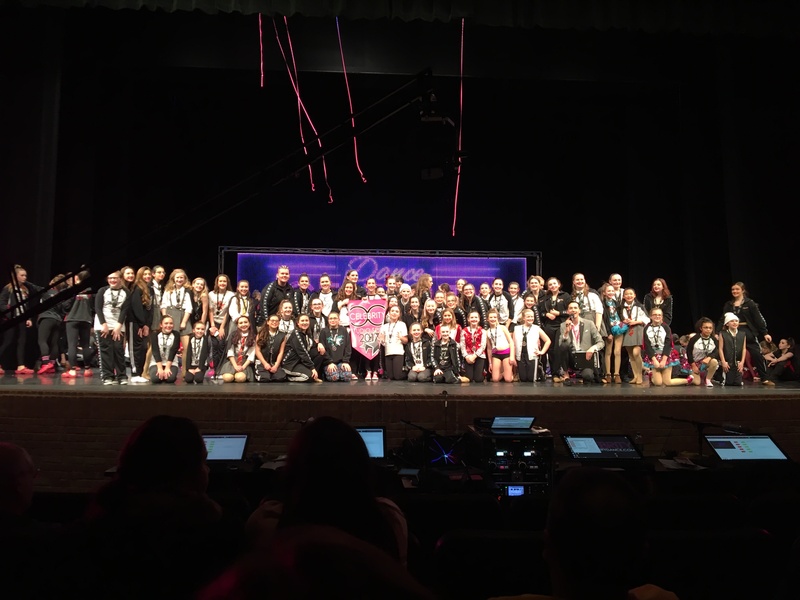 "Thank you for another wonderful dance season! I'm so grateful that Rising Star has been a part of my paint palette for this many years!